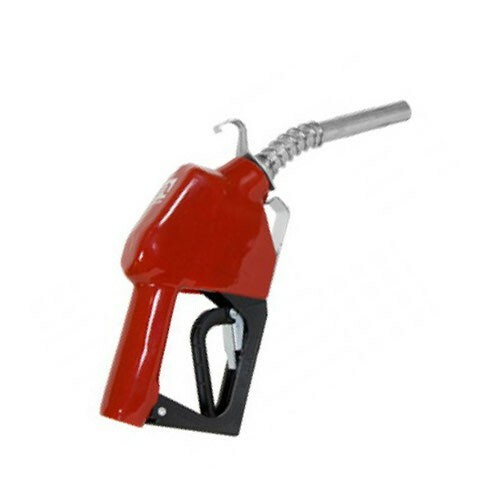 Fill-Rite N100DAU13 Ultra Hi-Flow Automatic Nozzle (red cover) takes fuel transfer to a new level. 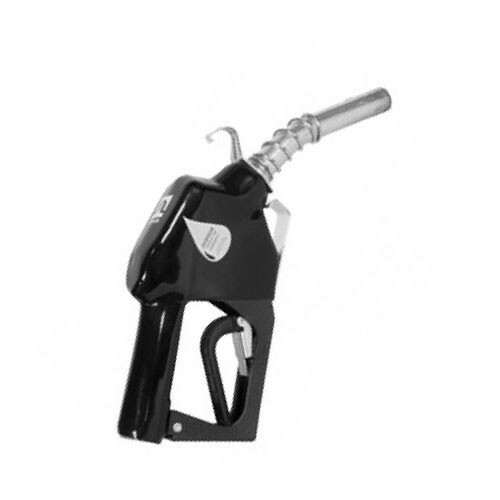 Comes standard with 1 inch NPT inlet for gasoline, diesel, or kerosene. Three-position latch for automatic flow at rate up to 30 GPM. 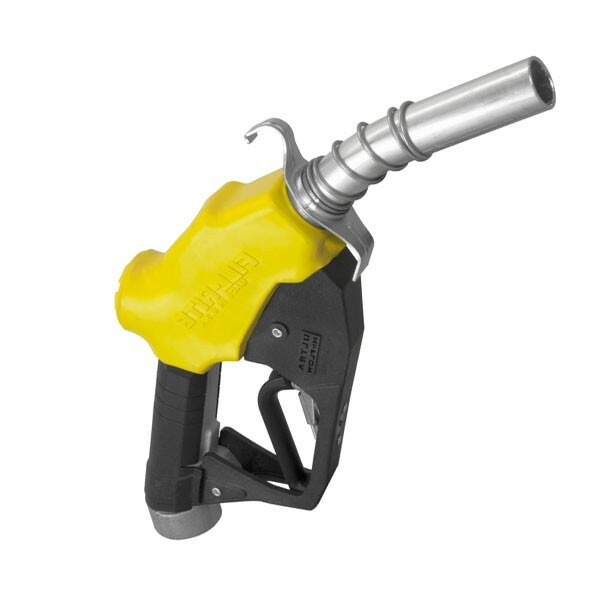 Fill-Rite N100DAU13Y Ultra Hi-Flow Automatic Nozzle (yellow cover) takes fuel transfer to a new level. Comes standard with 1 inch NPT inlet for gasoline, diesel, or kerosene. Three-position latch for automatic flow at rate up to 30 GPM. 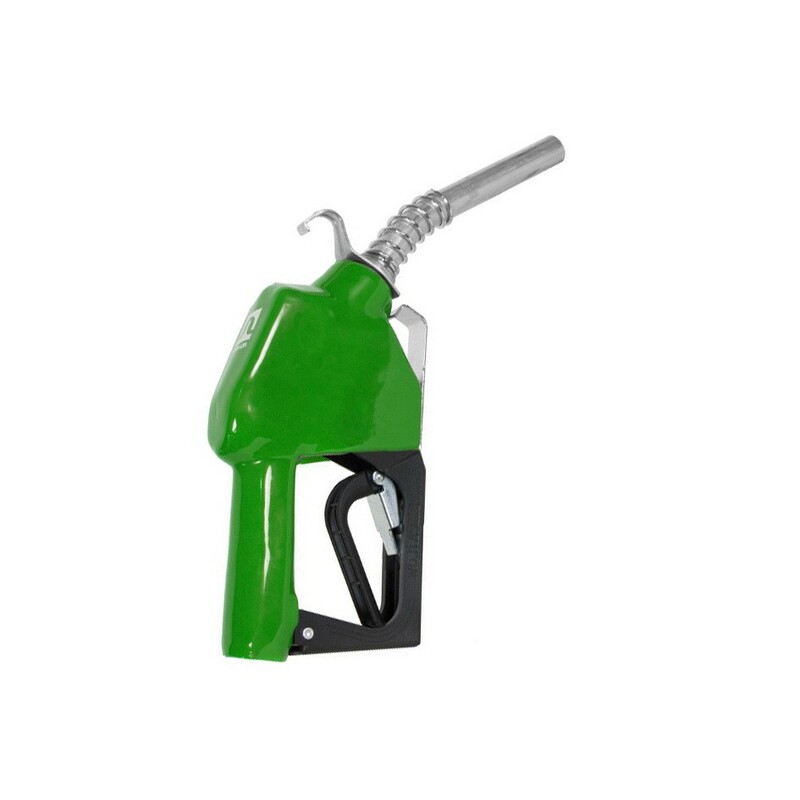 Fill-Rite N100DAU13G Ultra Hi-Flow Automatic Nozzle (green cover) takes fuel transfer to a new level. Comes standard with 1 inch NPT inlet for gasoline, diesel, or kerosene. Three-position latch for automatic flow at rate up to 30 GPM. 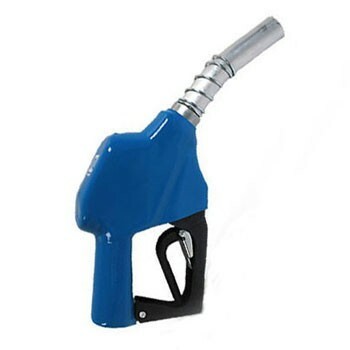 Fill-Rite BDH0707 is a 3/4" automatic nozzle with hook, compatible up to B100 bio-diesel. 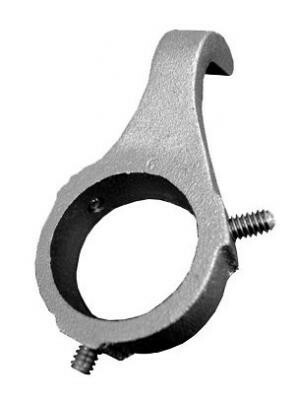 Heavy duty hanging hook is compatible with all Fill-Rite products. UL/cUL listed. 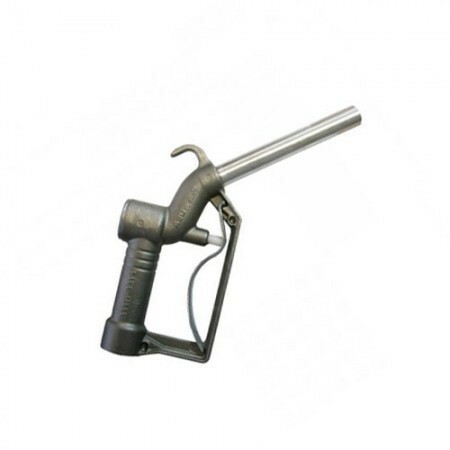 Fill-Rite BDH0708 is a 1" automatic nozzle with hook, compatible up to B100 bio-diesel. 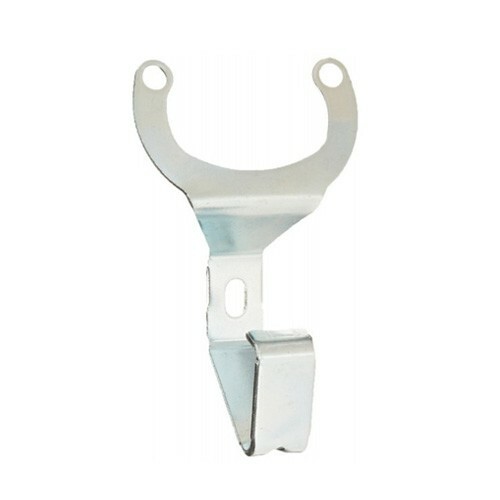 Heavy duty hanging hook is compatible with all Fill-Rite products. UL/cUL listed. 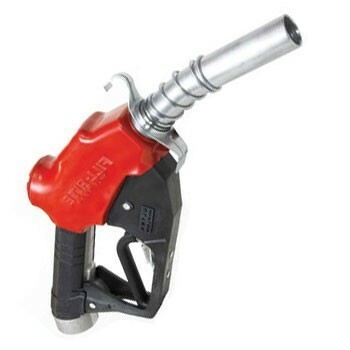 Fill-Rite FRHMN075S is a 3/4" Aluminum Manual Fuel Nozzle, designed for diesel, gasoline, kerosene. UL/cUL listed. 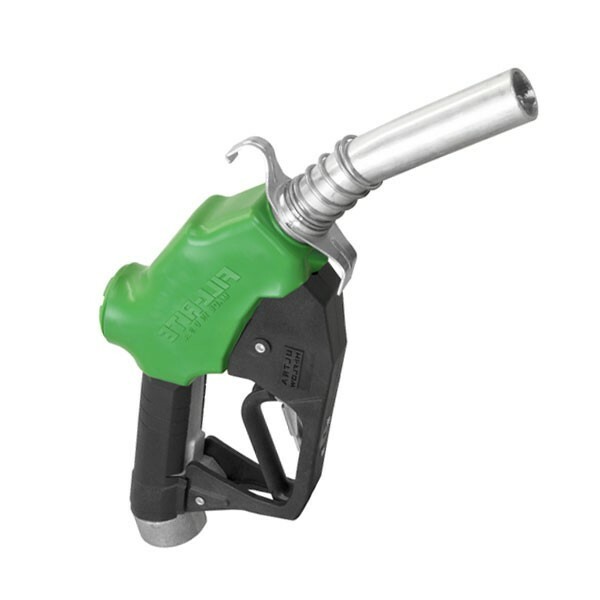 Fill-Rite FRHMN100S is a 1" Aluminum Manual Fuel Nozzle, designed for diesel, gasoline, kerosene. UL/cUL listed. Fill-Rite N075DAU10 3/4" Auto Diesel Nozzle is well suited for a broad range of high flow fueling applications from farm tractors and combines, heavy earth-moving equipment. 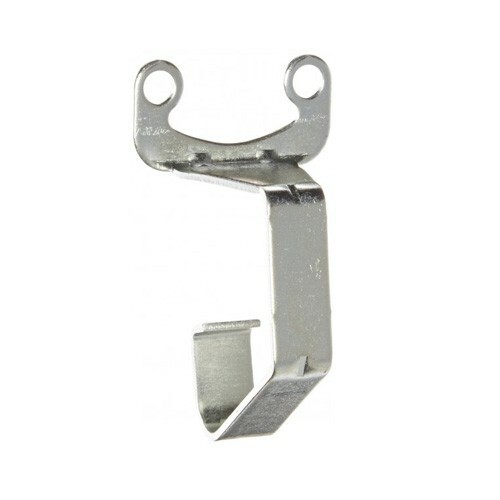 Fill-Rite 700H0078 3/4" is a nozzle hook for Fill-Rite N075UAU10 & N075DAU10 nozzle. Fill-Rite 700H0079 1" is a nozzle hook for Fill-Rite N100DAU10 nozzle. Fill-Rite 4200F9111 is a nozzle hook for automatic nozzle. Fill-Rite N100DAU12G 1" High Flow Auto Diesel Nozzle is well suited for a broad range of high flow fueling applications from farm tractors and combines, heavy earth-moving equipment. Compatible with diesel.